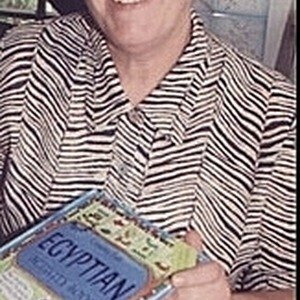 I first started working with Steve on the Egyptian Activity book after a family visit to Egypt. I was useless at history at school so all the fascination of the subject suddenly hit me. I particularly enjoyed researching for the Prehistoric Activity book. I think it made me feel quite young. And I still can't walk down a pebbled drive without looking for fossils. Visit our website www.babygoz.co.uk.